Oak Shade is a place to come and be a part of a blended worship service. We have both a praise team and choir. Our choir is open to all those who would like to join. 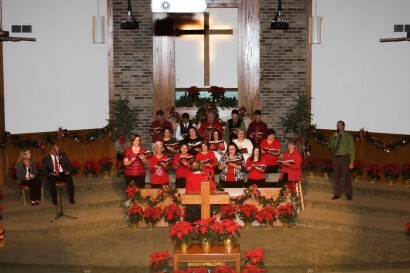 Choir practice is held on Sundays at 5:00 p.m.